DESLOGE -- Rev. Paul Pope, 69, of Terre du Lac, passed away March 7, 2019 at Cox Medical Center South in Springfield. Arrangements are pending at C.Z. 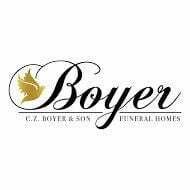 Boyer and Son Funeral Home in Desloge.